Our ultimate goal is to have as little impact on the environment and our beautiful surroundings as possible. 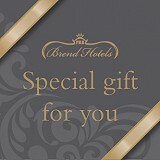 Across Brend Hotels, we’re looking at the bigger picture and doing what we can to help the planet. 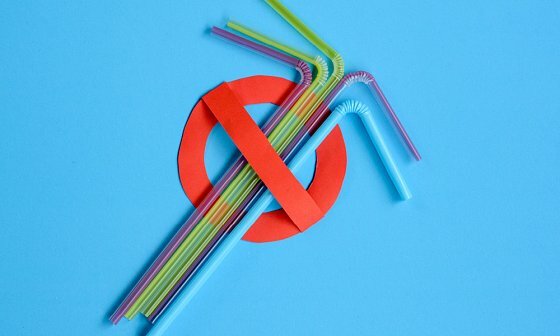 As part of this effort, we will no longer be ordering plastic straws. We have made a commitment to phase them out. Instead we will be using compostable straws made from plants from visionary packaging brand Vegware when our current stock runs out. Plus, we continue to look at all the ways we can reduce other single use plastics across our services. From The Royal & Fortescue Hotel itself, to the attached bars and restaurants, we know that by saying “goodbye plastic straws” we’ll help protect the well loved North Devon area, and the rest of the world. There are many other things we’re doing as a hotel to protect the environment, such as following our own Environmental Action Plan to make sure we’re doing our part. Plus when teamed up with our sister hotels across the Brend family we’re all working together to collectively contribute to saving the planet.